Whether you are starting your own business, planning to buy a franchise or trying build your company’s brand strength, brand positioning is key to company growth. It is a basic part of marketing and business that should not be overlooked. Without proper positioning, your business could stand to miss or lose valuable market share. So, what is positioning? How is positioning significant in your growth? How can positioning make your company what it strives to be for customers? Positioning distinguishes your company from the competition. It is how your company actually markets your brand so that it can be different from its competitors. Using the company’s distinguishing features like a Starbucks franchise, positioning strives to bring out the traits, attributes, products and services that make your company stand out from the rest. Positioning is extremely important in maintaining the company’s credibility and brand image. 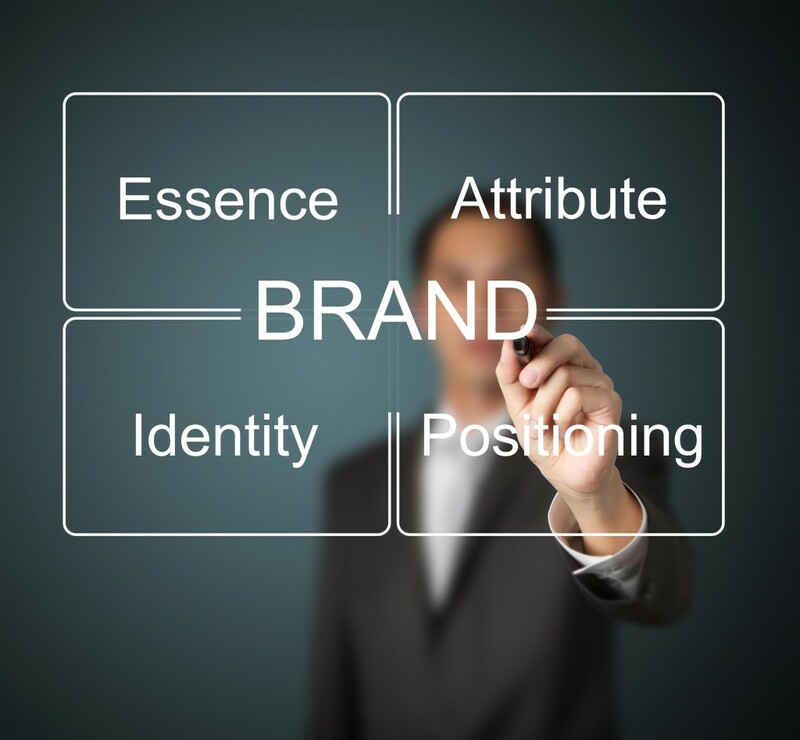 Conduct a competitive analysis before creating a brand positioning statement draft. A competitive analysis will give you insight into the competition in your industry and how they operate. It will identify their strengths and weaknesses or whether they use group buying strategies. That will help you write a brand positioning statement that differentiates your business from them, giving you a competitive advantage. That, after all, is the ultimate goal of all brand positioning statements. After analyzing your brand, you can properly position your products within the minds of customers. Al Ries and Jack Trout had talked about the term, “Positioning is not what you do to a product. Positioning is what you do to the mind of the prospect.” To properly position your brand and products, marketing must communicate its message of differentiation to the consumers in relation to the competition. In short, people need to understand why your company is different from, or better than, everyone else. If you are unsure of how exactly to communicate the way your business is different from others, you are going to want to write a positioning statement. The best market positioning statements are short and to the point. In one or two sentences, tell your customers what differentiates you from your competition. Then, be sure to use this statement of positioning in any and all marketing content you put out. Make sure to share your new positioning statement with all your employees so they can communicate it to potential clients, as well. The best positioning statements help your customers identify what makes you different from your competition. Follow these tips and yours will be successful, too. This will be much more beneficial to your marketing outcomes than even the best contact manager solution. In a cut-throat competitive market, there are new brands, products and services launched almost every other day. To avoid getting lost in the noise, it becomes increasingly important to correctly position your brand and product value so that customers will remember it. As a result, customers will make an honest evaluation of your company in relation to your competitors’. If your positioning is successful, you will win them as a customer, growing sales and potential for referrals. Certainly, positioning can accelerate company growth by marketing the traits, aspects and features that make you stand out from the rest.